Loving life as a family of three, but excited and anxious to meet their second son and become a family of four. Nathan and Christa were in the same place a few months ago that my husband and I are in now, so getting to do this session with them was extra special! As they spent some of their first days home with their new baby, big brother was learning his new role and getting comfortable with the baby. And he was doing such a good job! Nathan and Christa were so patient with him, and baby brother was relaxed the entire time. If you can't tell, Nathan is a big Star Wars fan, so that set the theme for Baby F's nursery. They're doing an amazing job adjusting to this new stage of life, and it was a joy to capture some of their first moments as a family of four! Congratulations, F family! 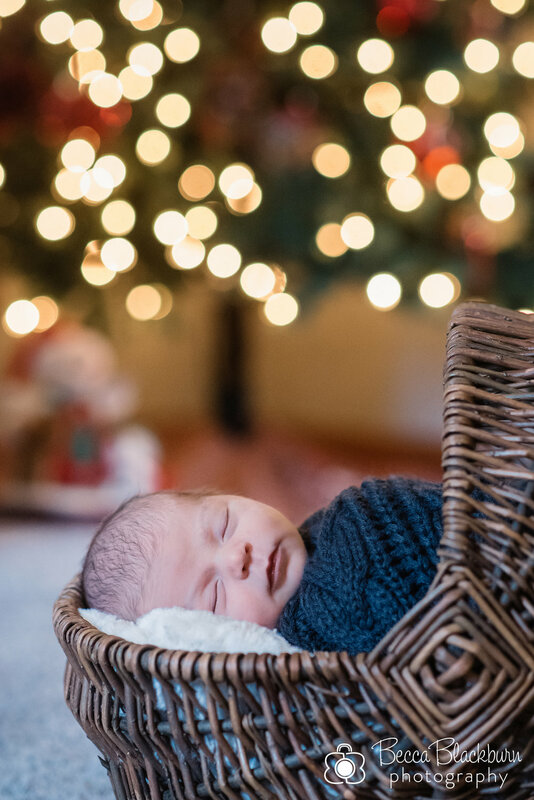 Expecting a baby and interested in scheduling a newborn session? I'd love to talk with you! Please contact me here.